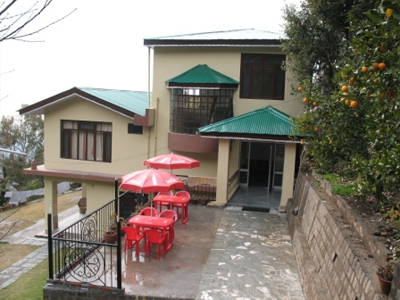 Hotel Pong View is a pleasant hotel situated on the flourishing green hills of Dharamsala proffering a panoramic and imposing view of Kangra Valley and the splendid Dhauladar ranges. 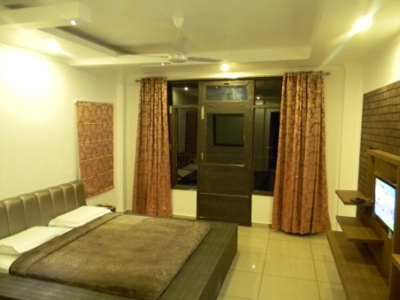 This four-star hotel is opportunely located near the main road in close proximity to Dharamshala, on the route to the famous tourist destination- Mcleodganj, abode to His Holiness The Dalai Lama and the great Tibetan community residing in India. Built in fine tune with nature, this contented hotel blends unparalleled amenities with the scenic sumptuousness of Mother Nature. 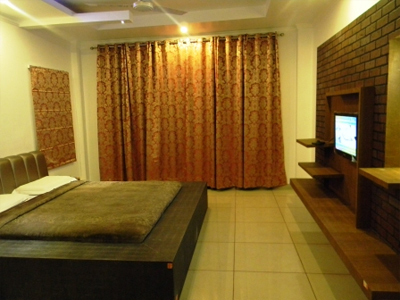 The excellent facilities offered by Hotel Pong View cater a contended and cheering sojourn to the guests. 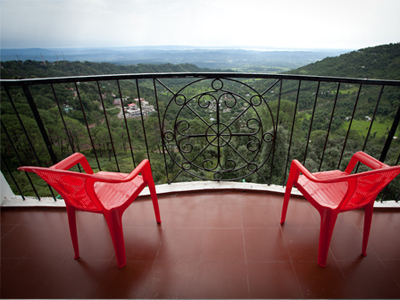 The spacious rooms of this four-star accommodation option in Dharamshala are comfortable and boast mesmerizing interiors. The multi-cuisine restaurant here is no less than an empyrean for food lovers. 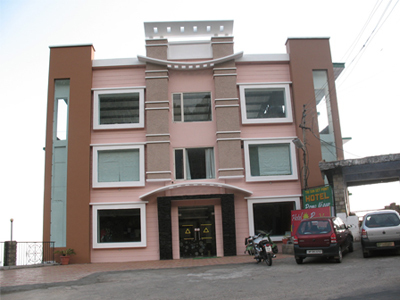 The hotel upholds the up-to-the-minute elements of comfort and greets the guests with warm hospitality. 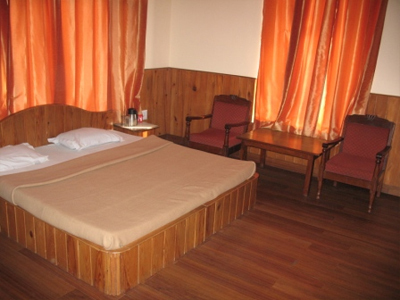 Succinctly, the hotel is an idyllic option for the guests in the pursuit of lavish stay in Dharamshala. The hotel offers a wide range of lodging options to its guests including classified as Deluxe, Super Deluxe, Premium (Air-conditioned) and Cottage (Standard Rooms). 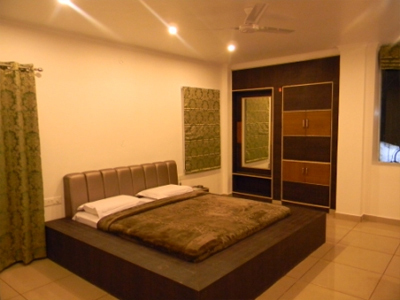 All the rooms are well equipped with modern amenities and ensures to offer a comfy stay to the tourists with excellent room service. 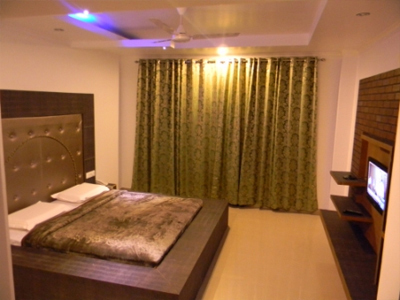 The interior of rooms are well designed and add on to the overall beauty of the hotel.